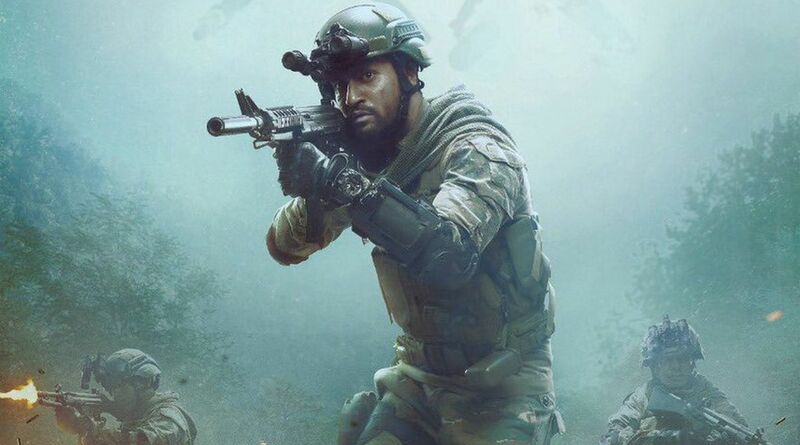 Vicky Kaushal, who will soon be seen in the forthcoming film based on the Uri terrorist attack, shared in social media a glimpse of his preparation for the film. Vicky Kaushal, who will soon be seen in the forthcoming film based on the Uri terrorist attack, shared in social media a glimpse of his preparation for the film. As seen in the trailer, the actor is playing the role of an Indian Army officer for which he was required to gain 15kg weight. The Masaan actor’s trainer, Rakesh Udiyar, made sure he looked a complete Vihaan Singh Shergill, his on-screen character. In the video, director Aditya Dhar revealed how the actor left no stones unturned. Kaushal trained for 18 hours a day. They also went for a boot camp training, which helped them learn things like how to use guns, crawl, and understand a soldier’s psyche. Uri is based on the 2016 surgical strikes conducted by the Indian Army in retaliation to a terror attack in Kashmir’s Uri. The film is slated to release on 11 January 2019.